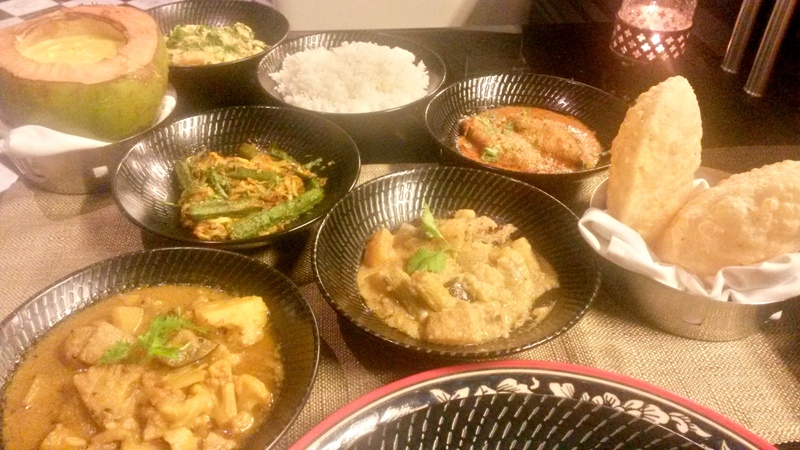 Regional Indian cuisine has always remained in the closet in places other than its origin. With the diversity in Indian culinary scape we must be celebrating every cuisine, but why do you think are there no Andhra Cuisine restaurants in Mumbai or the Coorgi cuisine doesn’t find a place on most menus and the robust cuisine from Vidarbha is elusive!! Well in my experience it about the people who are not willing to try a new cuisine or rather even not willing to try a new dish from a cuisine they are familiar with!! However things are slowly changing and perhaps as a result we may see more cuisines coming up! Bengali cuisine in the city in the best of my knowledge shot in popularity with Oh Calcutta and I would say bhogs at Durga Pujas also gave people their first trials of the cuisine. 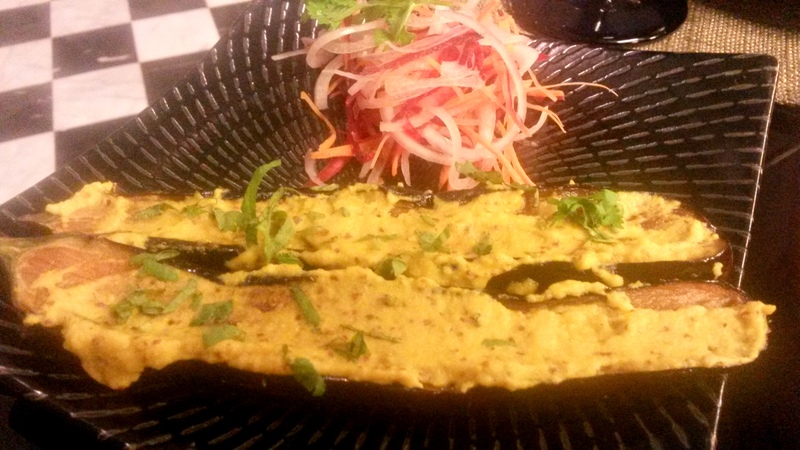 And now, you would find Bangla restaurants mushrooming! 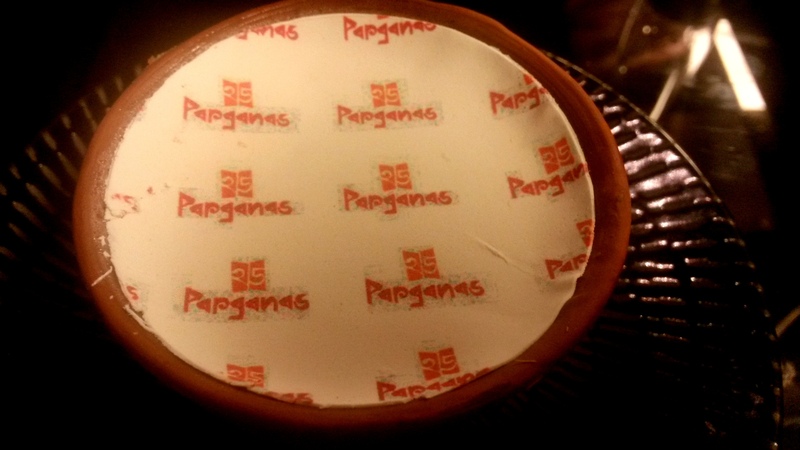 Hotel Sahara Star was not left far behind considering the group’s Bengali connection; they opened the 25 Parganas (Pacchis Parganas), the first Bengali restaurant within a five-star in the city. 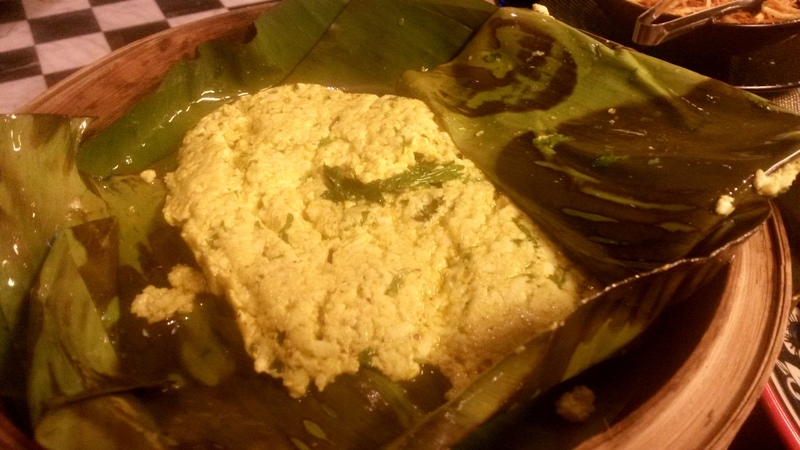 Chennar paturi bhapa: A take on the classic steamed fish, this was soft crumbled Paneer flavoured with pungent mustard and enriched with coconut. Loved the way it readies you for the food. You will feel the heat from the mustard here! 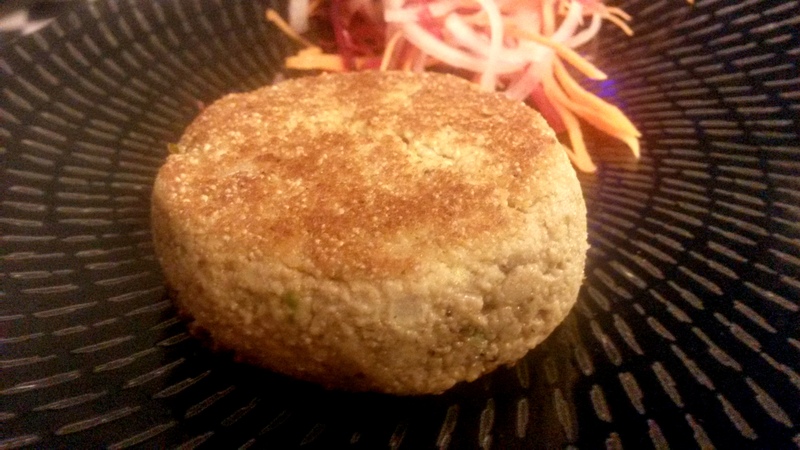 Mochar chop: Chop stands for cutlet and Mochar is the banana flower. It’s a classic bursting with spices. Must try! Posto narkel bora: Posto (Poppy seeds), Narkal (Coconut) and Bora (Wada or tikki) is again a popular deep fried dish from West Bengal, this one however is pan-fried, very delicate and crumbly. The highlight of the starters! Bhara potol bhapa: It was Potol (Tinda in Hindi or summer gourd) stuffed with vegetables and steamed, a very healthy option. I did not like the al dente texture of the gourd. Begun Basanti: This is a take on Begun (Eggplant) Bhaja( Fried) but split and smothered with a generous helping of kasundi. Mustard lovers would love it! Daaber chanar malai: Cubes of paneer cooking in a mustard scented coconut milk. The gravy was superb; the paneer was a bit tough though. Shukto: Traditionally eaten at the beginning of the meal this mix vegetable preparation uses all kinds of vegetable which are distinct in taste, texture and origin. Laabda: Traditionally made from left over vegetables this preparation is simple with a tempering of Panchphoran , the Bengali five spice. Jhinge aloo posto: Ridge gourd and potatoes cooked in rich poppy gravy. I would have loved it without the gourd. Dhokar dalna: Deep fried lentil wadas in a tomato based gravy. It was one of the most subtle in heat for the evening. Aam kashundi bhindi : The answer to amchuri bhindi, this preparation is very facile with fried okra tossed with copious amounts of onion along with Kasundi and raw mango. The tender okra did complete justice! Gobindobhog chaal: This indigenous rice variety from Bengal was tossed in Ghee and aromatic whole spices, just the perfect accompaniment. Radhaballobhi : A classic breakfast dish in Kolkata, deep fried refined flour puris which are lined with a lentil paste from inside and usually had with a dal preparation. A Bengali meal never ends without Mishti (sweets) and I had my share of the same. Mishti doi: A classic, translates to sweet curd , it is made from cow’s milk which is reduced sweetened and then set in earthenware to set with the culture added. It’s thick, creamy and addictive. 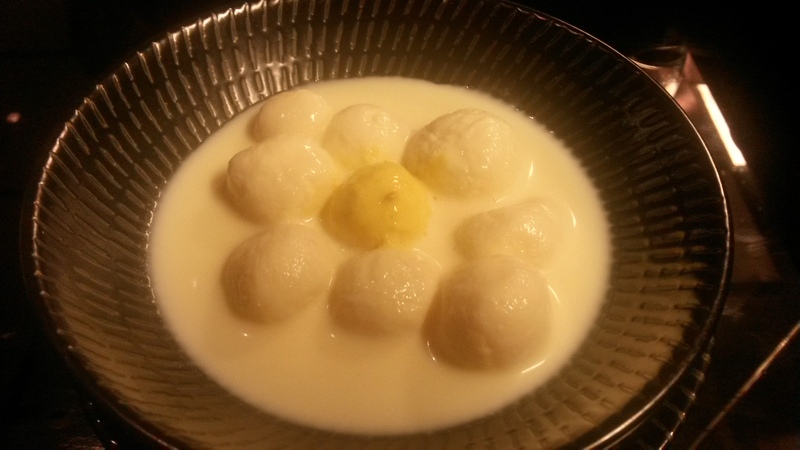 Chennar payesh: It was almost a Rasmalai, tasted great but I sidelined it completely. 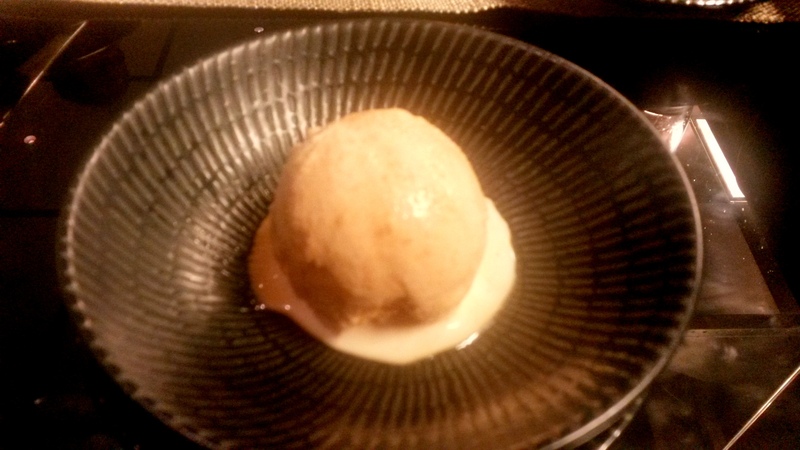 Nolen Gurer ice cream: A jaggery ice-cream, you have to taste it to know it!! 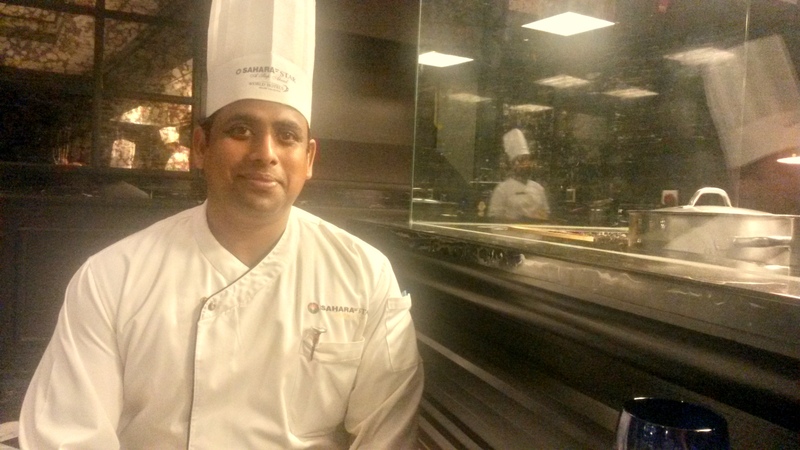 Pacchis Parganas really impressed me with its food and Chef Prasenjit Ghosh was all smiles to be heading the kitchen especially after working in New York for 14 years. Good homecoming for him! 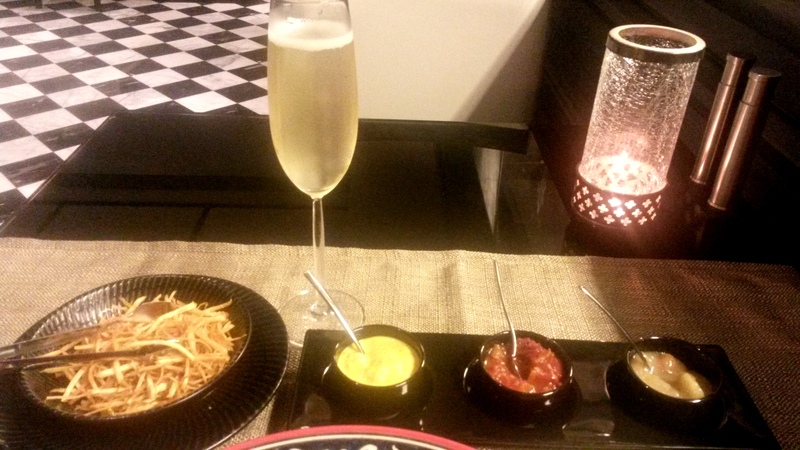 Meal for two would cost about Rs 3000, it’s worth the experience. 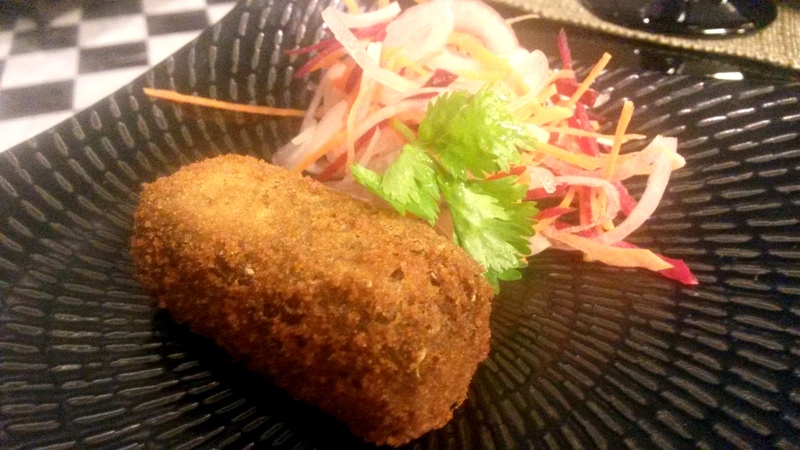 Indigo Deli launches unlimited 5-course menu at Rs 899 !! !